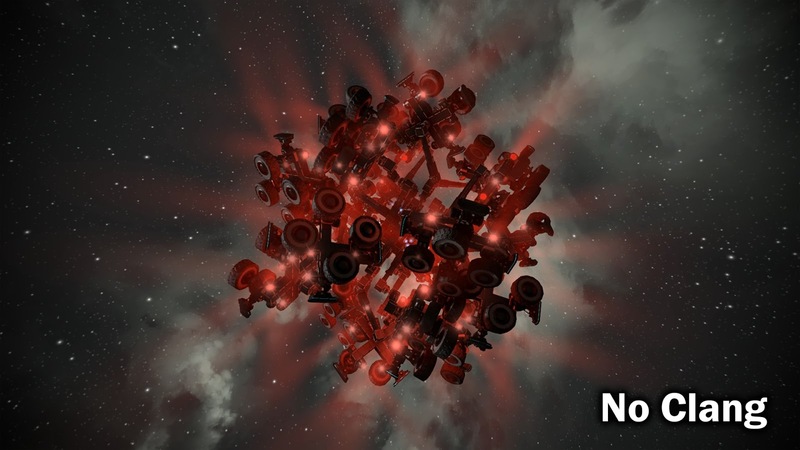 Today’s major release for Space Engineers has some awesome updates to the game as a whole! Complete details can be found on their dev blog, here. You can personalize your engineer in a variety of ways. Customizable skins for your engineer, tools and weapons. Show off how cool you are! In addition, Parachutes are also in the game, which will make a lot of exploration far more enjoyable. 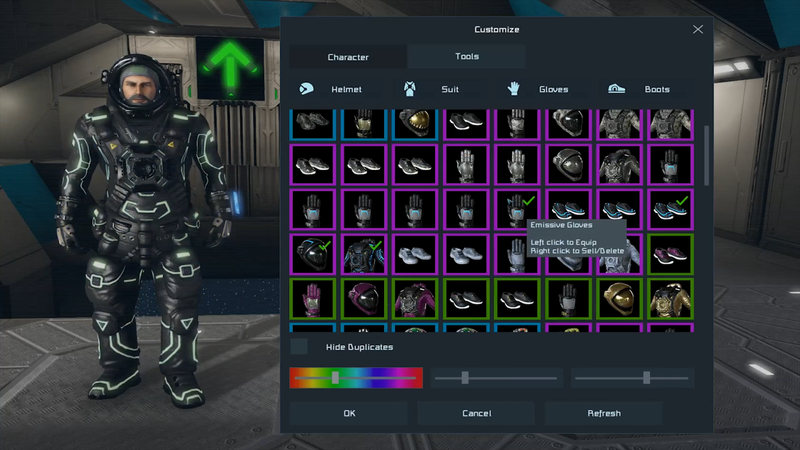 Not to mention these new cosmetic items can be traded amongst your friends and help other people create sets faster. 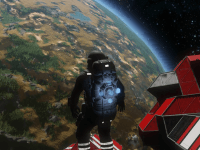 You can also trade-in items from another game for a Space Engineers item. There’s so much going down in the game right now and their dedication to player feedback is inspiring. If you have feedback, you can leave it at this link. Medieval Engineers skin for owners of that game. Rarity for Skin Sets [Gray, Green, Blue, Purple, Gold] and item recoloring.